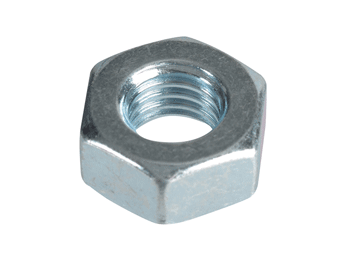 If you’re looking for a specific type of bolt or nut for a specialist application, or simply want to stock up on some essential hardware, you’ll find all you need in our extensive range of Bolts, Nuts and Washers. 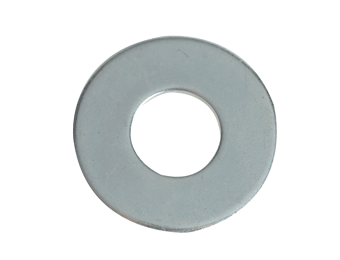 Square, round, flat or shake-proof, when it comes to washers we have it covered - in the size and quantities you require. 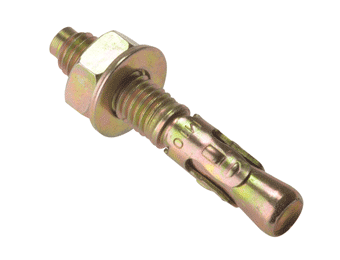 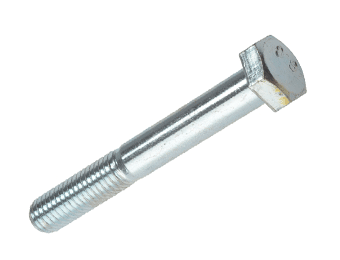 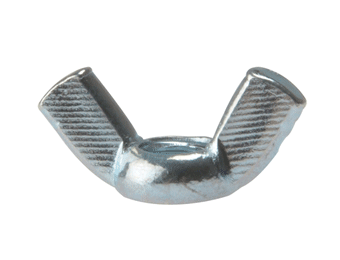 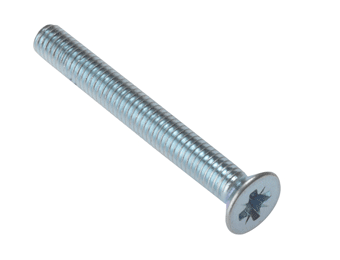 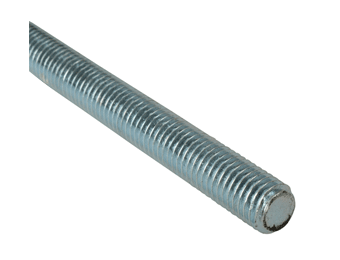 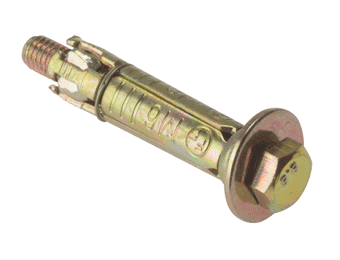 Our selection of bolts includes general purpose bolts, coach bolts, concrete screw bolts, marine-eye bolts, and more, and we also have nuts in a choice of sizes, suitable for every type of job. 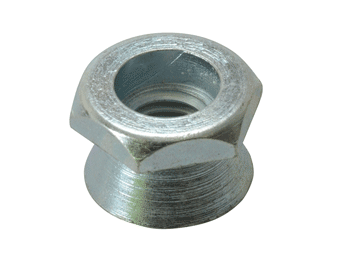 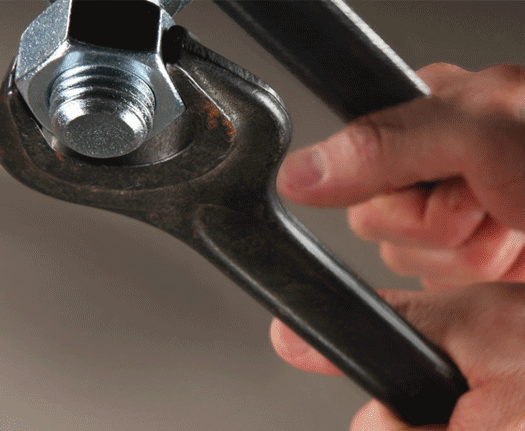 Order bolts, nuts and washers in handy pack sizes before your next project.